In the largest protected wilderness on earth. Lies a luxurious adventure lodge. Discover something new every day. Return home each night to luxury and creature comforts. There is only one way to see this land. 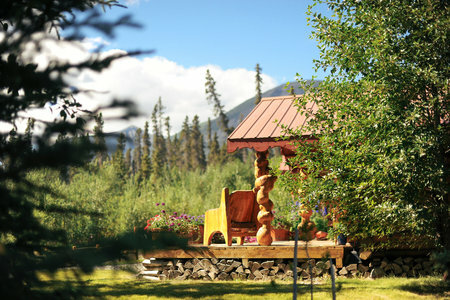 Paradise lies deep in the Alaskan wilderness. 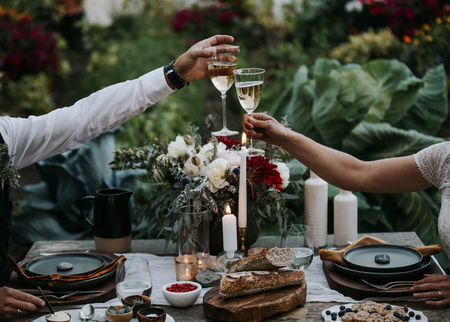 Immersed in nature, a hundred miles from paved roads, you’ll discover a lodge steeped in luxury and centered on adventure. Do you seek adventure travel? 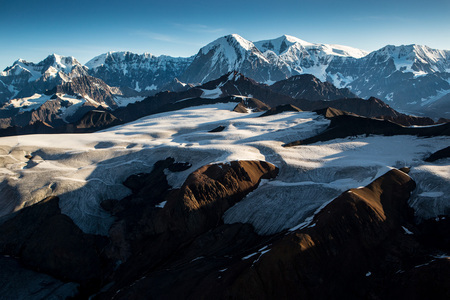 Alaska’s Wrangell-St. Elias National Park is part of the largest protected land mass on earth. 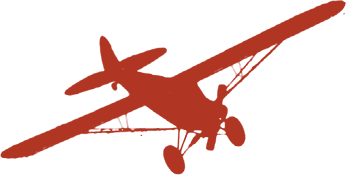 Come discover the ultimate wilderness flight safari adventure with us. This is where we give you the Latest Updates from our Blog, Special Feature Trips, News and more. Check back often for updates. We are working on new package options-stay tuned for updates! Flight safari adventures through N. America's largest National Park. This is the Alaska you dream about and few get experience. Welcome to Beyond, the video series that gives you a chance to fly along with the Claus family and our guests as we explore the Alaskan wilderness. Soar between mountain peaks. Sail over moose, bears and wolves. 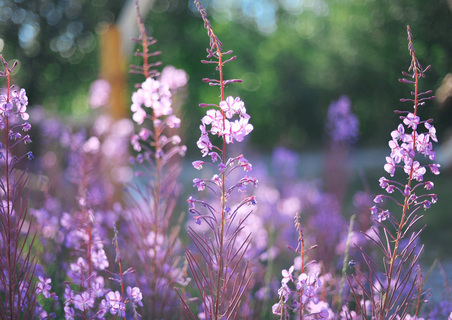 Touch down in a patch of pristine wilderness where no human has ever set foot before, and picnic in a field of wildflowers. 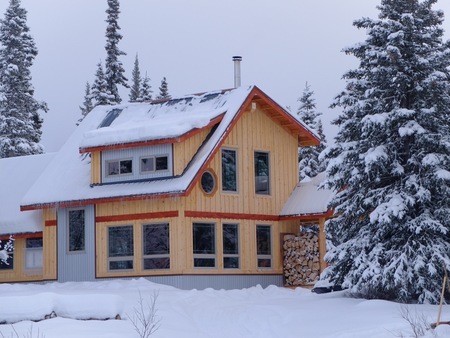 Experience Alaska's WINTER with us! 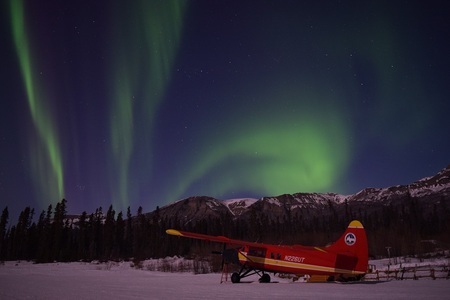 Watch the Northern Lights dance across the night sky, cozy up to the woodstove, cross country ski through the silent river valleys, flight-safari across the frozen white wilderness. 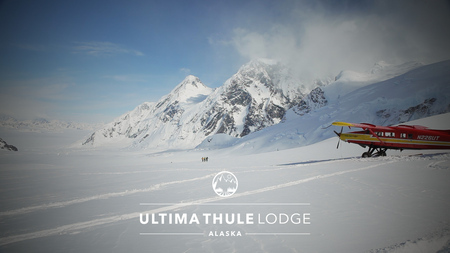 Visit Ultima Thule this April and discover the endless wonders of winter in Alaska. 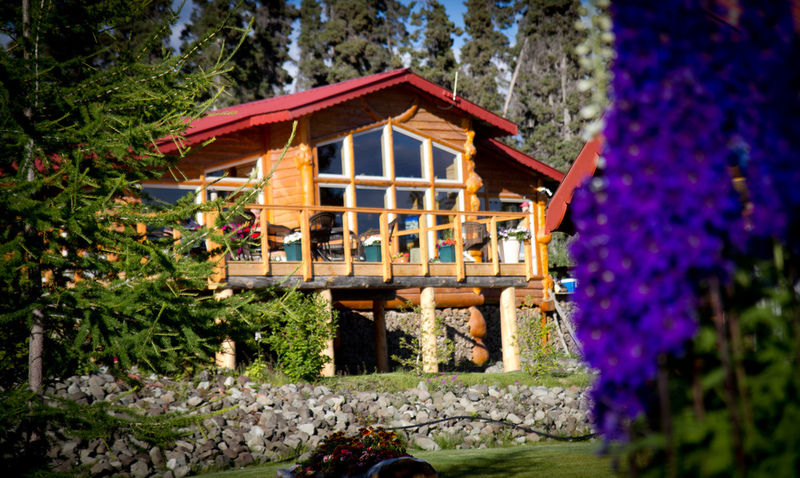 Ultima Thule Lodge is nestled on the shore of the Chitina River, a hundred miles from the nearest road. After a day immersed in nature, with our senses overwhelmed, we return to the lodge to indulge creature comforts. Find out more about backcountry touring packages at our private alpine hut in March and April 2018. Looking back through 2014 we are honored by all the travel and media recognition we received. One of the best moments was in November at PURE Life Experiences when we won the award for Most Transformational Travel Experience. This was especially meaningful as it was voted on by our peers and the top professional Travel Designers in this industry. Thank you to all our friends in the Pure Community for recognizing our commitment to ‪#‎ChangingLives‬ through wilderness adventure. The next in our series of Beyond Videos features our backcountry ski touring adventures. 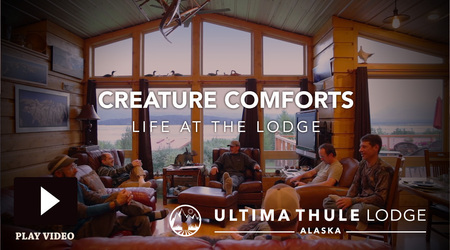 Join Ultima Thule for one of the most unique skiing experiences this world has to offer. Welcome to Plane Assisted Skiing in the Wrangell - St. Elias National Park! In the spectacular Wrangell-St. Elias National Park, you need a special kind of access. Sophy Roberts gets a tour from the family of bush pilots behind Ultima Thule Lodge.